The ReVolution starts with the ultimate bolt-action AR. 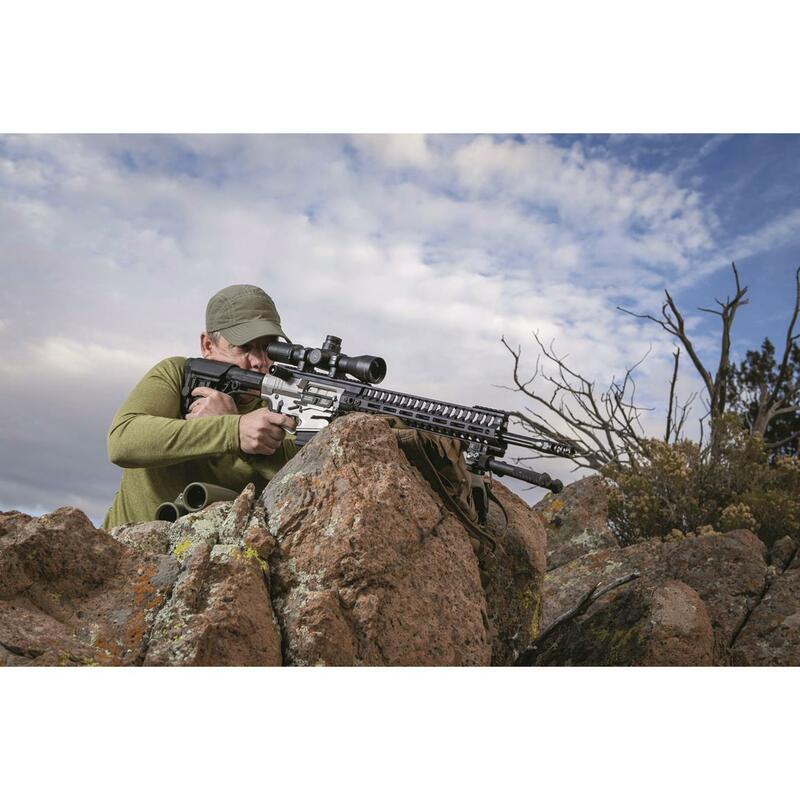 The ReVoltTM Rifle takes the fully-ambidextrous Gen 4 billet lower, E2 dual extraction, and a number of other innovations from POF's semi-auto AR-15s—and puts it all into a straight-pull Bolt Action Rifle capable of long-rance accuracy. 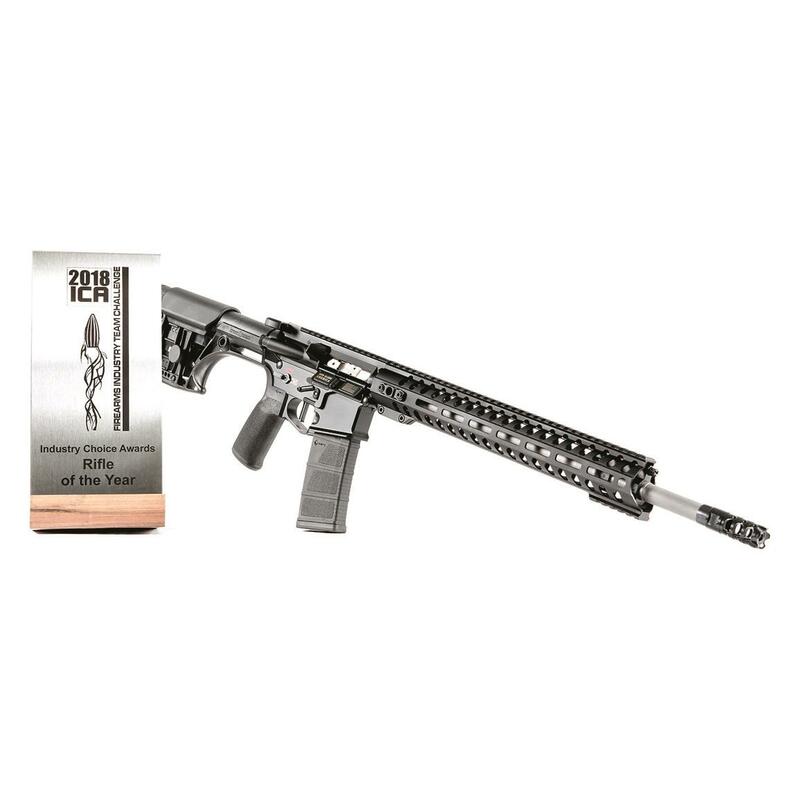 The ReVolt features the same one-piece phosphate nickel-coated bolt carrier POF uses in their semi-auto ARs, but with a topside "pocket" to interface with the straight-pull bolt. The throw is very short, and can easily be worked with either hand without disrupting your firing position. 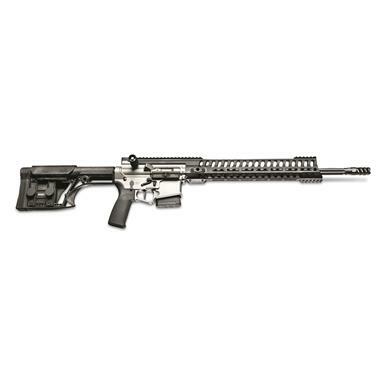 It comes outfitted with the ultra-durable, 5R-rifled, nitride heat-treated barrel and triple-port muzzle brake for pinpoint accuracy. The ReVolt shares the look and fire control operations you're used to in a standard AR platform rifle, minimizing your training time and maximizing your efficiency. One other important feature is worth noting: the ReVolt Rifle features a captive front pivot pin that allows the upper and lower to open up but NOT come apart, so it's more likely to be legal in a state with tougher gun laws. Drop-in EFP (Enhanced Finger Placement) trigger naturally guides the tip of your finger to the same resting place for a precise, smooth, consistent pull that breaks clean at 4 lbs. 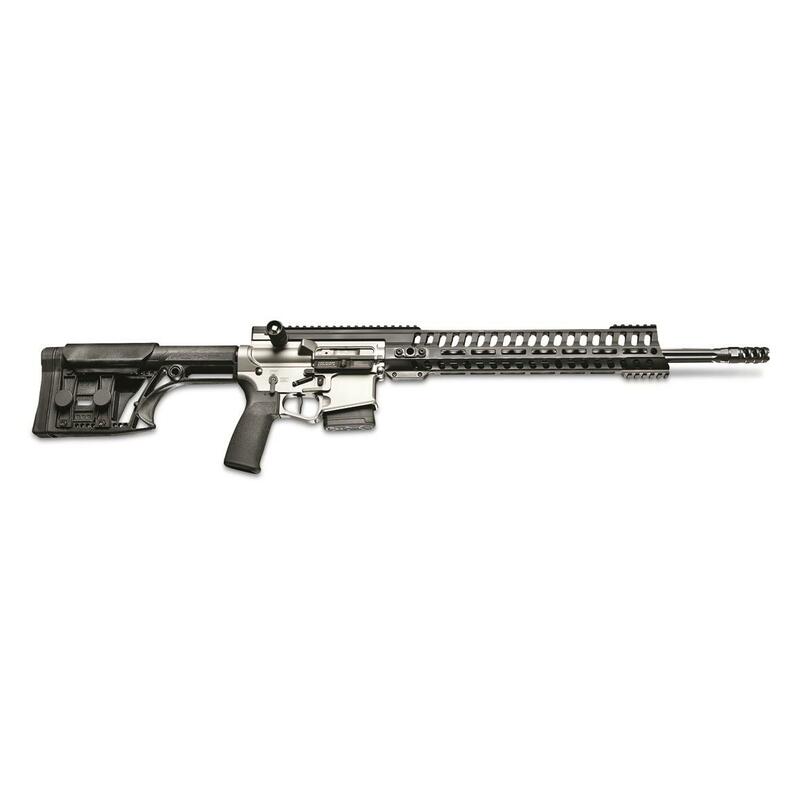 Luth-AR MBA-1 stock is adjustable for length of pull and cheek rise, and weighs just 1.26 lbs.